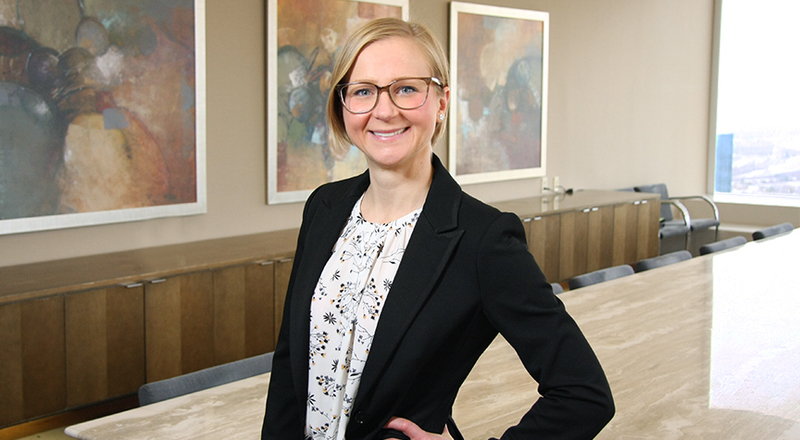 Julia practices in the areas of health care regulation, transactions and administrative law. Her practice focuses on issues related to Medicare and Medicaid billing, payment and program participation requirements. Julia assists health care providers and related businesses with coverage, reimbursement, licensing, compliance and contracting matters. Internal audits/investigations concerning potential overpayments and/or False Claims Act liability. Provider self-disclosures through the Office of Inspector General Self-Disclosure Protocol. Medicaid-managed care provider enrollment and subcontracting. Medicare and Medicaid coverage and billing requirements, especially for pharmacies (specialty, retail, mail-order and shared services), durable medical equipment suppliers and laboratories. Managed care organization disclosures and subcontracting. Medicaid supplemental payment programs and administrative claiming requirements. Network pharmacy participation under Medicare Part D.
Medicare Part C and D flow-downs, attestations and compliance program requirements. Advice regarding Anti-Kickback Statute and beneficiary inducement issues.